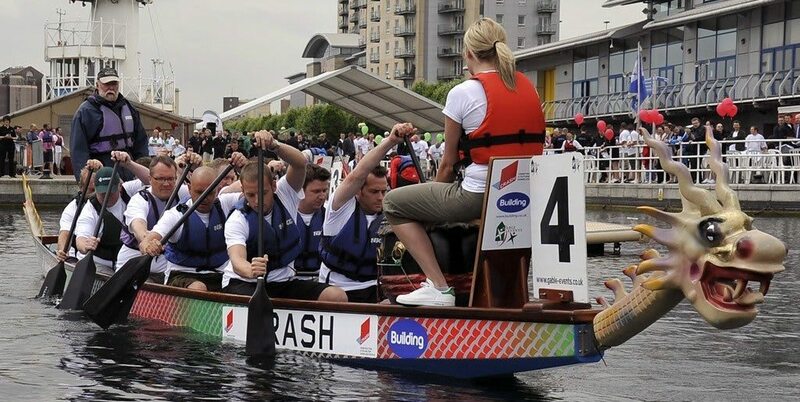 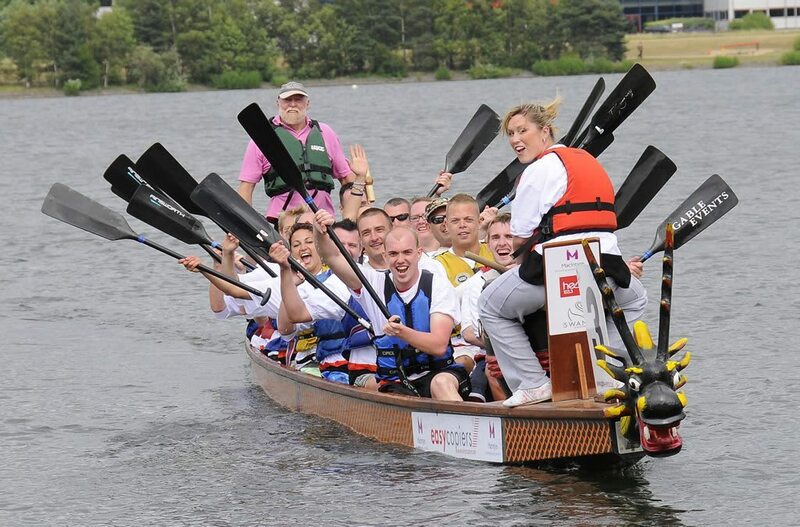 Dragon Boat Racing is Britain’s fastest growing corporate team building activity requires no previous experience and caters for all abilities. 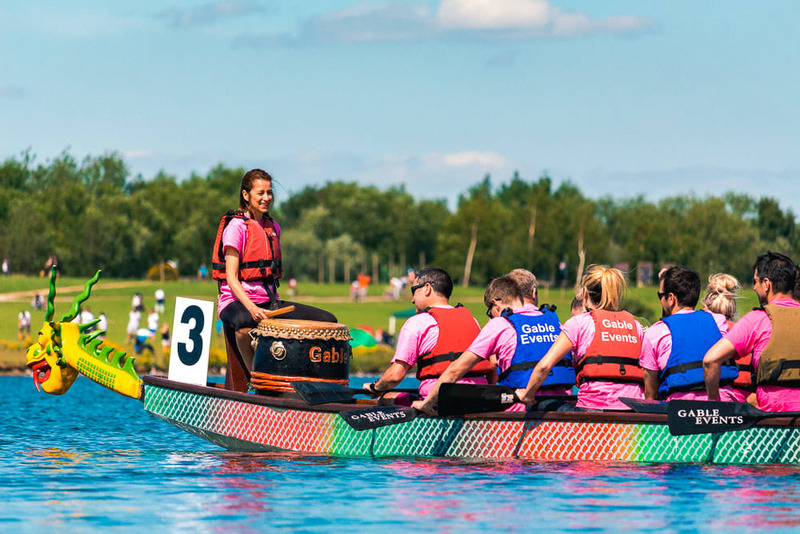 A fun activity or spectacular racing event, ideal ‘ice-breaker’ at a company conference or training course, popular corporate team building exercise and superb motivational activity. 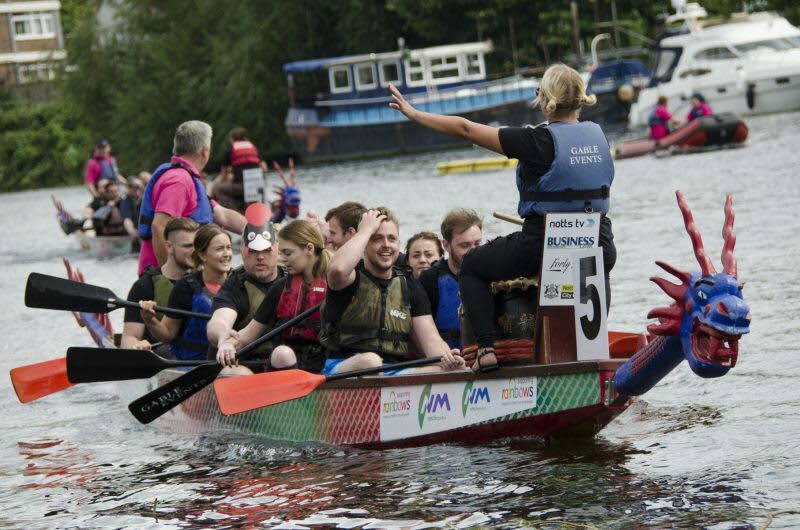 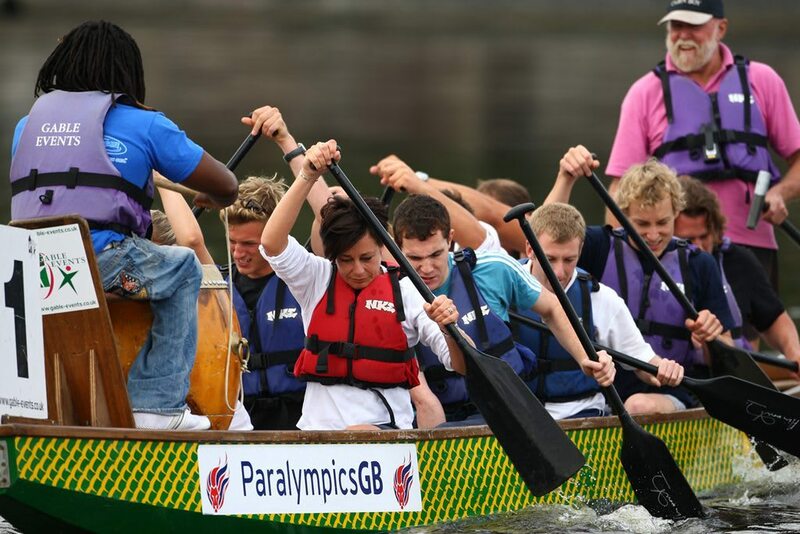 The Dragon Boat Racing starts at £2,500 per day.